Hello, my name’s Valerie, and I am the proud owner of a Clumberdoodle called Bentley. While I love walking with my furry friend, it occurred to me that there are several times during the year when I think we could have more fun. You can also read some of my articles on OfficiallyPets. We as humans love to do ‘special things’ at times like Easter and Christmas, although I am at a loss of how to include my dog. So, I’ve done some homework and come up with some ideas to include our furry friends over the Easter period. Now, it is important to remember that anything we do at this time must also be safe for our dogs. Chocolate, unfortunately, is not safe for them so be careful that your plans don’t accidentally see your pooch eating this. It could ruin all your plans and end up with you taking your dog to the vet. This is a great way to burn off some of that endless energy that most dogs seem to have. If your dog has a special friend, then this could be an outing for both of them, as well as a play session! 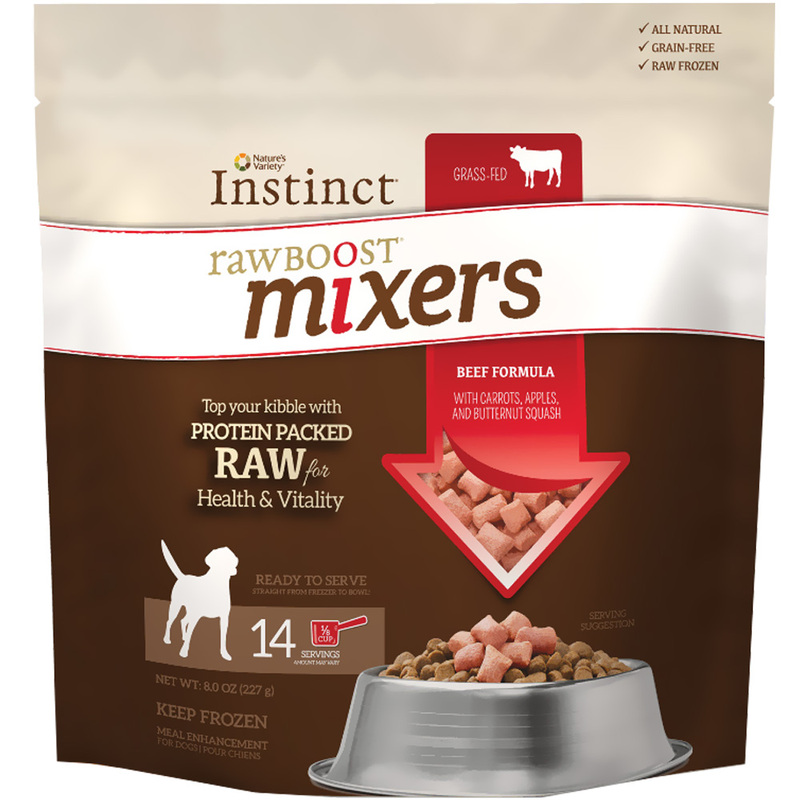 Start with a bag your dog’s favorite treats. Treats that have a strong smell will work best here, so he knows where to start his search. Don’t let your dog see where you hide them, and keep a few treats in your hand, so he knows what smell to go for. heading off to find the next one. If you value your new sofa, then don’t hide treats under the cushions! Remember that your pooch is going to dig and move things around so best not to do this in a room full of breakable ornaments at a doggy level. Better still, you can hide the treats outside on the patio where he can find them without doing any damage to things, even better. Strong smelling treats work best for this, you can even bake a few yourself using ingredients like liver which are very strong-smelling. Remember that you are adding to his daily calorie count so if your pooch has a problem with his weight you may want to deduct the treat calories from his daily intake. Organized egg hunts are a great way for your pooch to meet other dogs and have fun searching for treats. It is a good idea to keep dogs on the leash for these just to avoid the risk of accidentally getting into an altercation with another dog. Not all dogs get on well with others, some have stronger hunting traits, and others are ferocious guard dogs. Neither of these does well in groups where food is around so if your dog falls into this category, it is best to have your egg hunt alone. 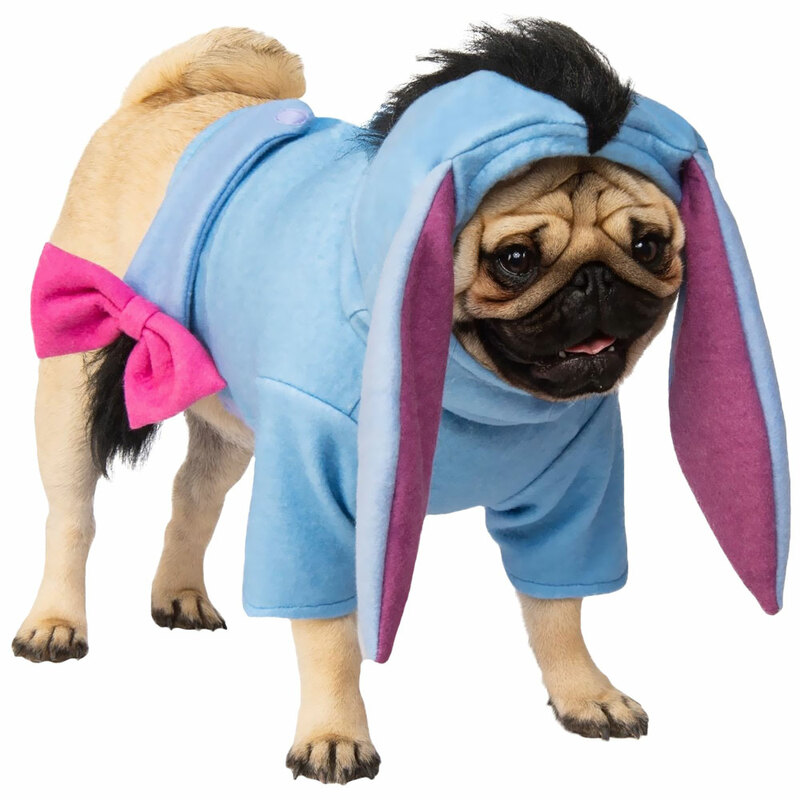 Another thing to bear in mind is that it may be better to leave your dog at home if you are invited to an organized egg hunt for children. This is because most small children will get dogs very excited and your dog may accidentally knock a child over. If there is any food involved such as chocolate eggs, a dog will want to sniff it and then eat it. Small children are simply a temptation to a dog trying to get his treat. If you have organized an Easter egg hunt for your kids, make sure that you count the eggs before you hide them and also at the end when they are all collected. If you have missed an egg, your dog is sure to find it and eat the chocolate. If you and your dog are spending Easter with other people, be sure to watch out for kids who inadvertently may slip some of their chocolate to your pooch. Often small children are eager to feed dogs, particularly if your dog sits and offers a paw. It’s a game for them but can have disastrous effects for you and your dog. Make sure you keep your dog where you can see is at all times because there will be plenty of temptation around and small items which he could chew and choke on. This is a great time to get some super shots of your pooch! Photo shoots are great because you can do them inside or outside, so it does not matter what the weather brings, you can still get some great shots for the scrapbook. Start by getting your backdrop ready. If you are outside, you can think about using a pretty tablecloth or comfy sofa. Light colored sheets will also work. 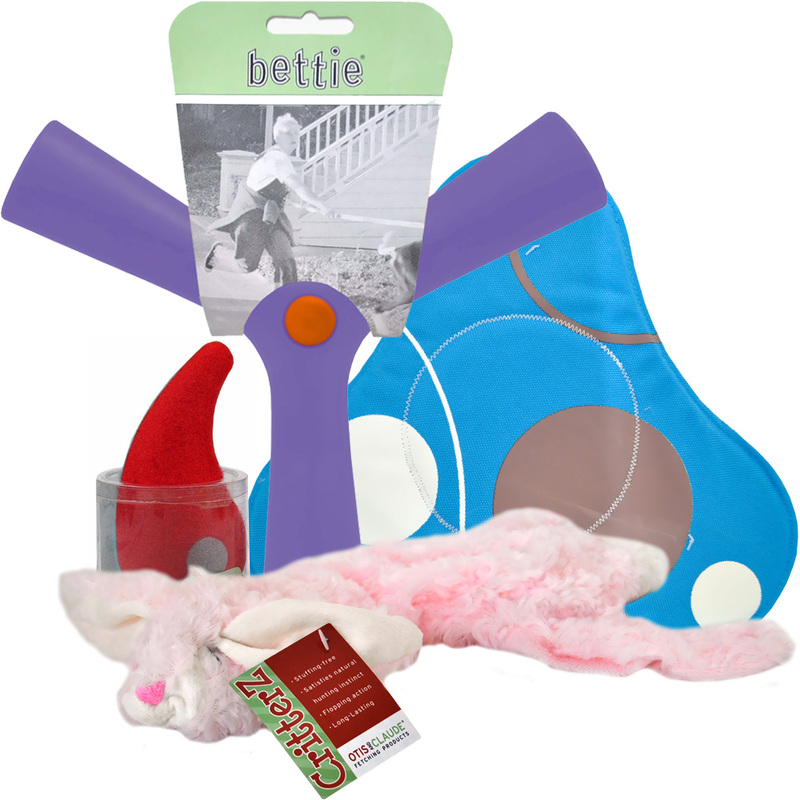 You’ll need all things Easter such as eggs, baskets, bunny ears or outfit and so on. Get your camera ready. If you have a real camera make sure you have plenty of film for it. Better still, have a digital camera so you can snap away and delete later. Most of us will simply reach for the mobile phone to make sure that there is enough space on your phone for a heap of pictures! You can always delete it afterward. Have an idea of where you want your pooch to pose, whether you want him to sit or lie. Set up the props where you think they would look the best. If you want him to wear bunny ears or any other holiday costume, you may want him to get used to them beforehand, so it comes as no surprise when you attach them on his head. You may be able to get your dog into place lying down, and they put them on. 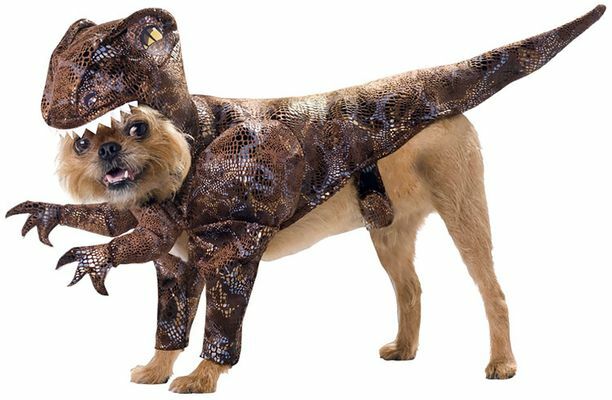 If you plan to dress your pooch up in any clothing, try not to leave him in it for too long. If he is inside, all dressed up and with lights shining on him, he will become irritable and stressed out. The photo shoot will become a nightmare instead of a fun time. Coax your dog onto the scene to the place you want him to be and encourage him to sit and stay or lie down for you. Keep a pocketful of treats to help with this. Sometimes you may need a second person there to attract the dog’s attention while you take pictures. Remember that they don’t have to be perfect to go into your album! It’s all about creating memories for you about special times with your pooch. I bet most dog owners have heaps of pictures of their dog, from the moment he walked into your life! I know I have piles of my pooch. A great way of preserving your pics is to place them in a scrapbook. These are readily available from many shops or even online stores. You can add things such as pretty paper cuttings and borders along with little notes about the pictures. You should also add dates and places, so you remember. I keep anything that is relevant to an event so I can stick it all into my dog’s scrapbook – yes he has his own scrapbook! Makeup Easter cards. Add a picture of your pooch, with a note, and you will impress your friends and family immensely! Your dog is going to get bored fairly quickly because he is not doing that much so be ready with everything in advance and make the shoot quick. If your dog is really bored, take him for a walk and bring him back ready for a rest, he may be inclined to lie down for a little longer. Remember that this is more about you getting perfect shots than an activity for dogs to be as quick as you can, shoot as many pictures as you can and use treats to keep him in one place. Easter can be a great time for building a good relationship with your pooch. Doing things together gives him greater trust in you. It is also a good time for creating memories. Remember that chocolate is bad for dogs and make sure he doesn’t accidentally find some. Also if he is a chewer, you may want to avoid plastic eggs. Keep photo shoots short so make sure you are all prepared before you start. Your dog will become bored if he is told to sit for long periods of time. He will probably stop enjoying the event. Remember to keep your sense of humor. The hardest things to take pictures of our children and animals – your dog is going to enforce this for you, but keep smiling and enjoying him. You’ll get the shots you want and have a day to remember for a long time.